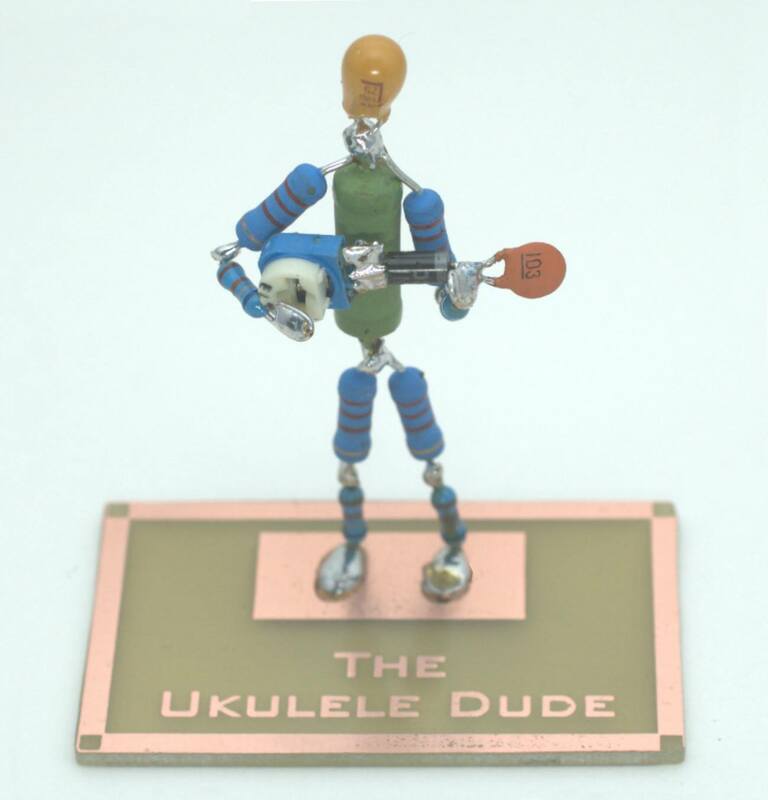 Ben Rouse, a well-known ukulele dude in his own right creates these little works of art and sells them on Etsy. From about £8.50, you can have one of these cute creations, he'll even customise them if you ask! Apart from ukulele, there are different musicians too, e.g. bass, violin, guitar and others. I guess you can ask for anything, maybe even not related to music. Still, whatever you have, it's probably quite cool to have a bit of tangible art made by Ben himself. Each one is numbered, you could probably ask Ben to sign it too. Cute, and fun to have on the desk. Nice, something for me to play with when no-one's looking.